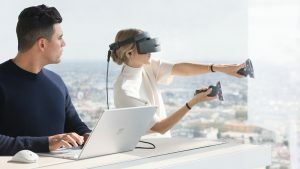 Called Project xCloud, it will work similarly to on-demand content services – letting users game anywhere on any screen. 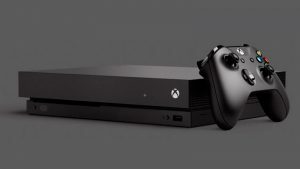 “Project xCloud’s state-of-the-art global game-streaming technology will offer you the freedom to play on the device you want without being locked to a particular device,” said Microsoft. Public trials of the service will start in 2019, and will be compatible with thousands of games thanks to custom hardware in Microsoft’s data centres. 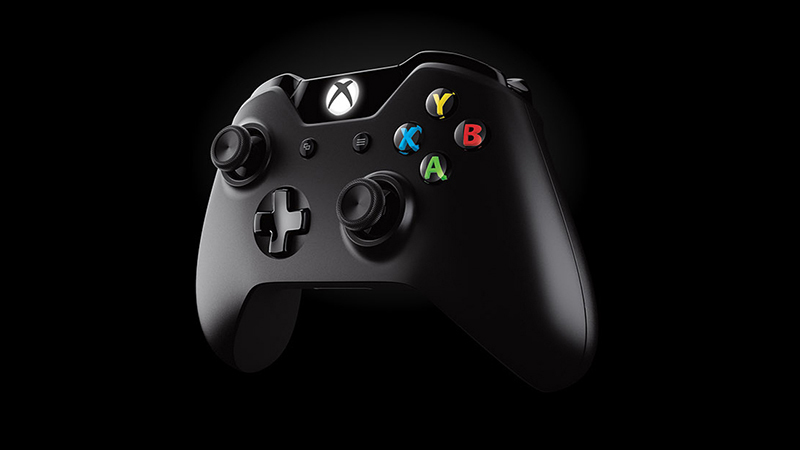 Current tests run on smartphones and tablets linked to an Xbox controller. “We’ve architected a new customisable blade that can host the component parts of multiple Xbox One consoles, as well as the associated infrastructure supporting it. 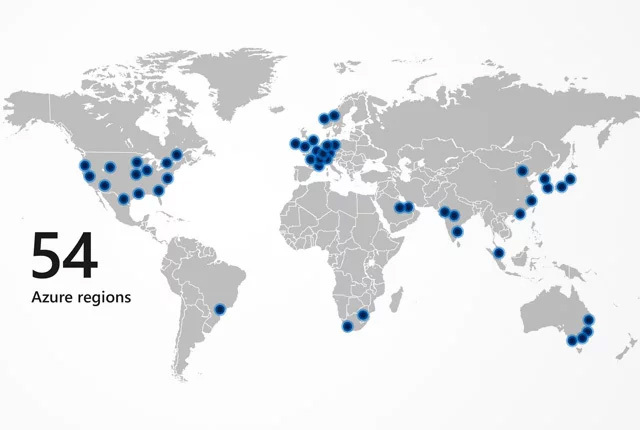 We will scale those custom blades in data centers across Azure regions over time,” said Microsoft. 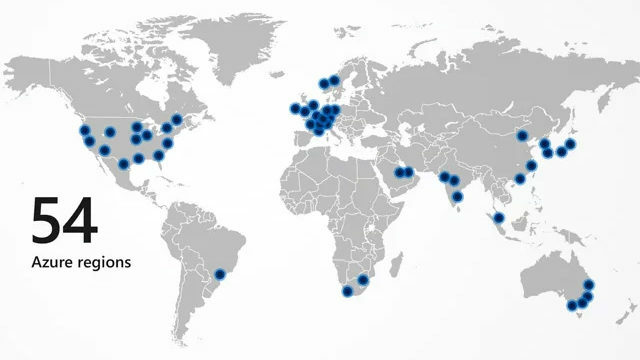 The company has 54 Azure regions and services available in 140 countries, it added.